Hexawise is hiring a senior consultant to help our clients improve their software testing processes and results. Your mission will be to help Hexawise’s clients achieve dramatic improvements to their software testing efficiency and effectiveness. To do so, you will be providing consulting, training, and implementation support services to ensure that our customers are successfully achieving their business objectives using our test optimization and test automation SaaS solutions and are progressively expanding their usage of our tools. Your testing expertise will make you uniquely qualified to share best practices and recommendations with existing and target customers. Your customer expertise will make you uniquely qualified to advocate on behalf of Hexawise customers and influence internal strategy and provide leadership to the overall activities of Hexawise’s professional services. Your job will encompass a diverse set of responsibilities. You will be a highly valued member of the Hexawise team, reporting directly to the CEO. Develop strong operational relationships with clients’ project teams and stakeholders to maximize customer satisfaction and seek additional service opportunities. Provide training and implementation support during initial product implementation followed by project-specific consulting, and ongoing adoption support. Contribute to increase revenue throughout the post-sales lifecycle: increase product utilization; identify and close new consulting business within existing accounts; and minimize churn. Offer guidance to clients during launches of new products, features, and/or service offerings. Lead project-specific consulting engagements, and provide test optimization and test automation guidance to Hexawise implementation initiatives. Return important customer insights to the Hexawise team, with the goal of influencing internal strategy and securing the success of our customers. Clearly explain the benefits and limitations of combinatorial test design to potential customers using language and concepts relevant to their context by drawing upon your own “been there, done that” experiences of having successfully introduced combinatorial test design methods in similar situations. Develop tailored rollout strategies which include integration of Hexawise Optimize and Hexawise Automate into client processes. Define and present comprehensive training and consulting proposals that will enhance Hexawise adoption and keep customer churn extremely low. 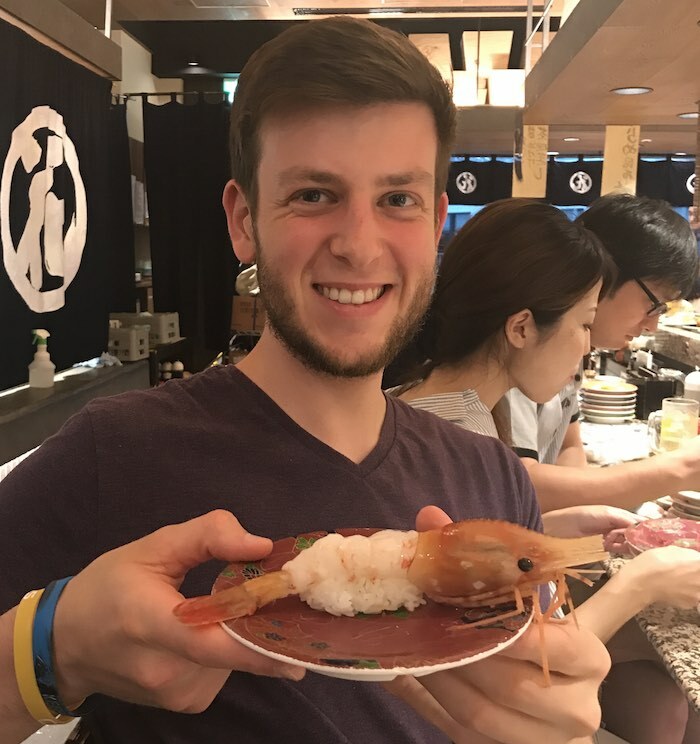 Pictured: Matt Dengler, a Hexawise consultant who recently traveled to Japan to help an insurance client design more thorough sets of software tests. You must be eligible to legally work in the USA. Working from our offices in Durham, NC would be highly preferable. We might consider remote working arrangements for an exceptional candidate based in the USA.